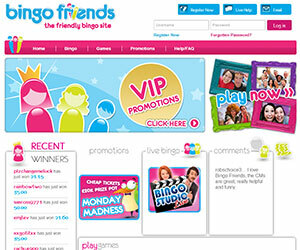 Bingo friends is exactly what the name suggests a friendly bingo site whose main aim is to make sure you have fun and make lots of new friends whilst you are playing bingo. They have 10 really friendly rooms to play bingo in and the tickets start at 1p and they have a brilliant choice of games to take part in and really high progressive jackpots. When you join they will give to you a FREE £1 without you even making a deposit. And when you do make your first deposit of £10 or more they will give you £25 for free straight in to your bingo account- giving you loads of chances to play bingo and win big. 3. Make your first deposit of £10 and receive an extra £25 to play with. 4. Have lots of bingo fun. They have loads of other promotions on offers for you to check out- every Friday they have a VIP room that is open for an hour where there are loads of prizes and cash up for grabs. If you refer a friend you will receive a £5 bonus in to your account and so will your friend. Every Tuesday is tupence Tuesday where you can play at certain hours for 2p and there are guaranteed prizes every game. Become part of a team and you can win your share of £500 every month. They even have the buy one get one free ticket policy for every ticket you buy so you are doubling your chances to win. They have a really great team of chat masters in our online bingo chat rooms today and they guarantee that you will have a fabulous time and play lots of games with you to win more bonus funds. You can also chat to your friends whilst playing bingo and it gives you the ability to chat to everyone in the room so you will be making friends just by playing bingo. 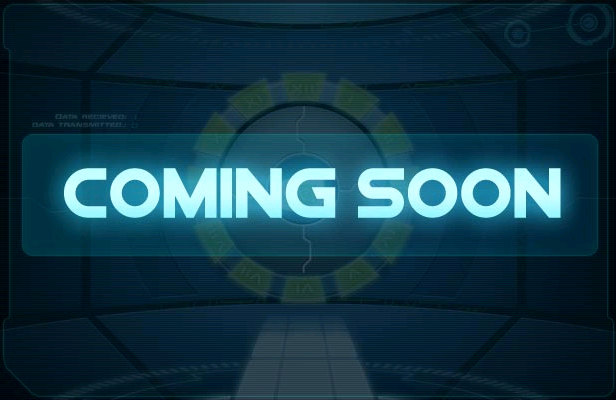 If your favourite bingo room is starting a game in 10 minutes why not try your luck at the side games; scratchcards, casino, slot and casino mini games and still win cash. 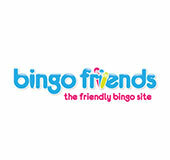 If you are all about your friends and having loads of fun with them and are constantly on the look for more like minded people to you then look no further than bingofriends.com.